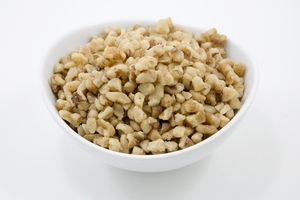 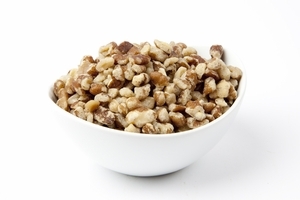 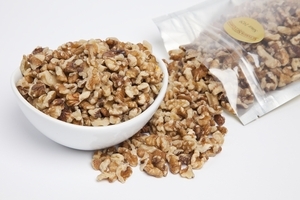 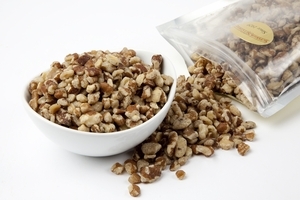 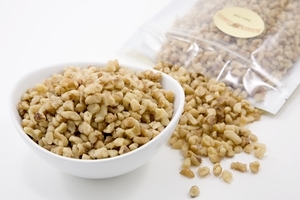 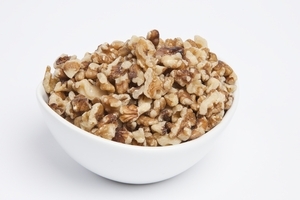 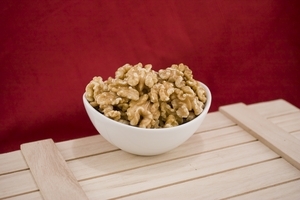 Fresh, premium walnuts are scrumptious and always popular. 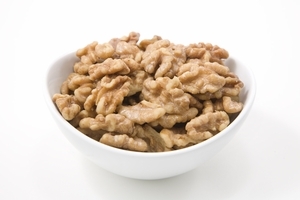 Delicious sweet or savory, walnuts can fit into almost any recipe. 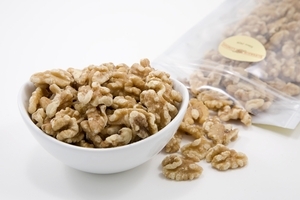 Need an inspired addition to your catering menu? 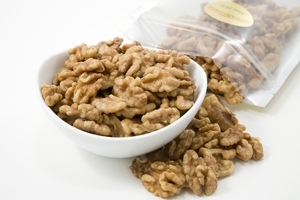 We're certain these delightful nuts - served solo , infused in cakes, swirled in brownies, or sprinkled over salads - are just the thing to woo your customers.